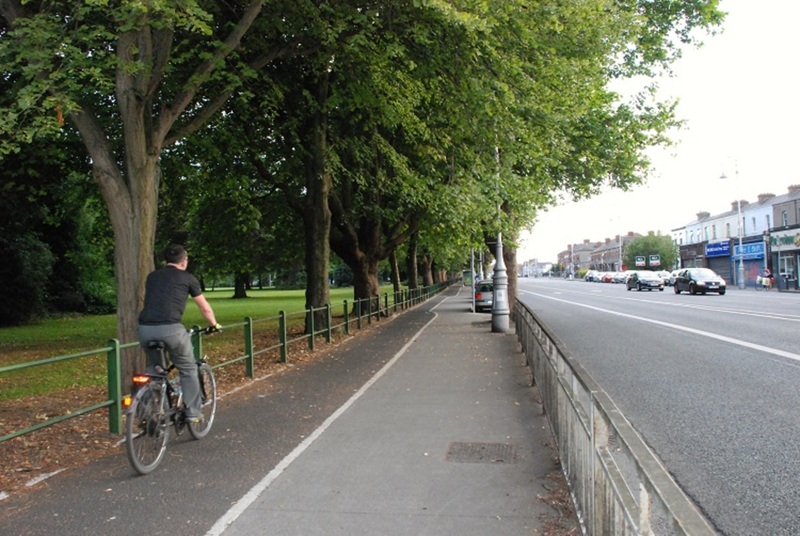 The future of the Clontarf-to-Amiens-Street cycle track looked uncertain last Tuesday, after a meeting of Dublin City Council’s Central Area Committee. Following a public-consultation period – from January to March – the council’s Engineering Department is proposing one-way cycle tracks on both sides of the road. The plan would mean eliminating some parking spaces and cutting down several mature trees along Fairview Park. But while councillors on the Central Area Committee rejected this plan, councillors in a different part of the city, on the North Central Area Committee, backed it. The track runs through both areas. After the thumbs down at the Central Area Committee meeting, Chris Manzira – the council senior engineer who presented the plan – had sobering words for those at the meeting. “We’re at a stage where we may have to reconsider the entire project,” he said. The Clontarf-to-Amiens-Street cycle track has been in the making, and controversial, for some time. It would be more than 2.5 kilometres long, and would form part of the proposed Sutton-to-Sandymount (S2S) cycleway. After years of back and forth, council management presented councillors with the new plan last Tuesday. But some Central Area councillors at last Tuesday’s meeting felt the council’s Engineering Department hadn’t done enough to solve the three major issues that arose from the public consultation. 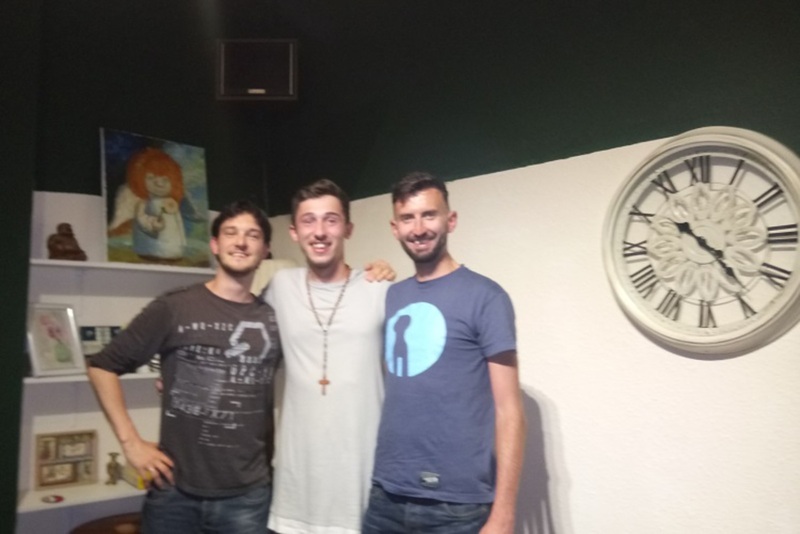 The “majority” of submissions from the public consultation favoured a two-way, segregated, cycle track running from Alfie Byrne Road in Clontarf to Amiens Street in the city centre, said Manzira. But the council’s Engineering Department instead opted for the two one-way tracks, as shown in Manzira’s report. The logic is that a one-way track allows better access for cyclists to shops and businesses on both sides of the street; that cyclists can continue through uncontrolled junctions without the need to introduce further junctions; and that delays at traffic signals are reduced. In the one-way-track scenario, because cyclists are travelling in the same direction as other road users, there is also less risk of conflict, according to the report. 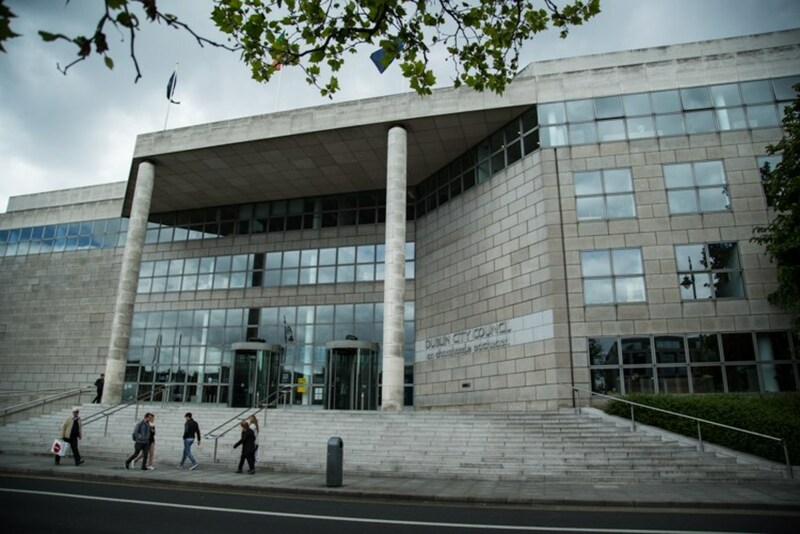 Green Party Councillor Ciarán Cuffe said he was disappointed that the two-way option was rejected despite being more popular. “I feel the council didn’t give any detailed rebuttal of a two-way, segregated cycle track,” he said. Manzira’s presentation “was all about how brilliant a one-way, segregated, cycle track would be and five bullet points saying ‘no’ to a two-way track,” says Cuffe. Cuffe has now requested “a detailed appraisal” of both options be drawn up by the council’s Engineering Department. “I’m not convinced that you’ve looked at them in enough detail,” he said to Manzira. 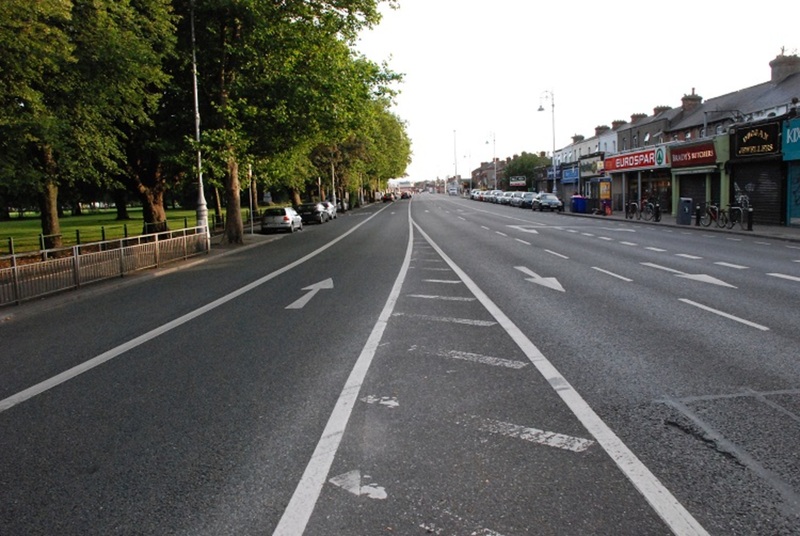 The two-way cycle track option, on one side of the road, is something Colm Ryder and the Dublin Cycling Campaign have championed since the Clontarf-to-Amiens-Street cycle track scheme was first floated back in 2012. Whatever about the scheme as it’s proposed now, the scheme that went out for public consultation was “deficient” in the first place, says Ryder. “Essentially we’ve had a problem with the city council on this route from day one. The process has been the problem,” he says. The council’s plan for the cycle track wold eliminate 48 car-parking spaces. Independent Councillor Nial Ring is concerned about the revenue this would cost the council. “The 400 parking spaces that we’ve lost because of the Luas works is costing us €1.8 million in lost income per annum,” he says. Sinn Féin Councillor Janice Boylan is more concerned with parking accessibility for people at the Amiens Street/Talbot Street end of the route. “I understand trying to encourage people to cycle, to use public transport, but we have to be aware of the people who need to drive their cars, people with wheelchair access, people with young children,” she says. Workers’ Party Councillor Eilís Ryan disagrees. As she sees it, if the council wants to promote “a sensible transport policy”, then the continued loss of revenue from parking is an inevitability. 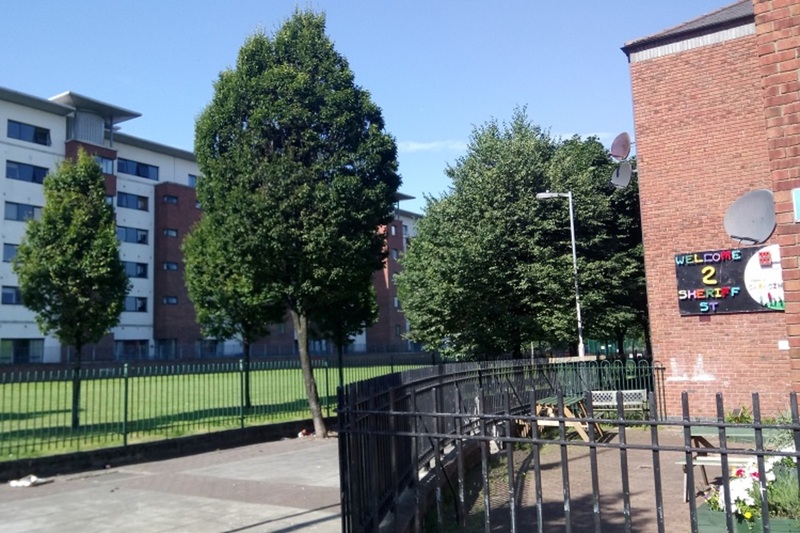 The loss of 62 trees – 49 along Fairview Park – was another sore point for some councillors. Ring said many of the trees are over 100 years old. In order to facilitate a segregated, two-way cycle track along Fairview Park, the council would have to take over a vehicular traffic lane. They’re unwilling to do this, says Cuffe. “Instead they want to widen the road in Fairview Park and take out a significant number of mature trees,” he says. 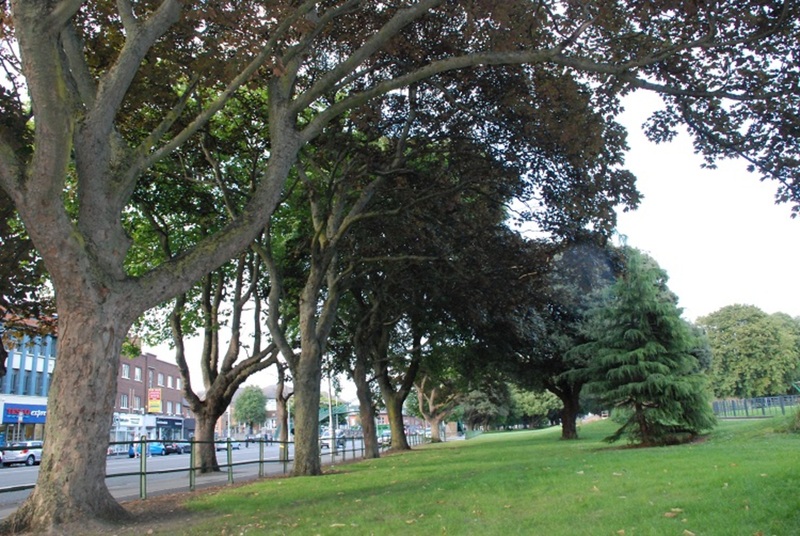 However, the council plans to replant 160 trees along the cycle route. The councillors of the Central Area Committee rejected Manzira’s report. In other words, they did not endorse the current design. But since the proposed route crosses two council areas, the councillors of the North Central Area Committee had to consider Manzira’s report too. This Tuesday, they endorsed it. The two committees now look set to meet before the end of July to hash out the issues before submitting the plan to a full council meeting in September, says Cuffe. Some councillors feel that the proposal is good enough. 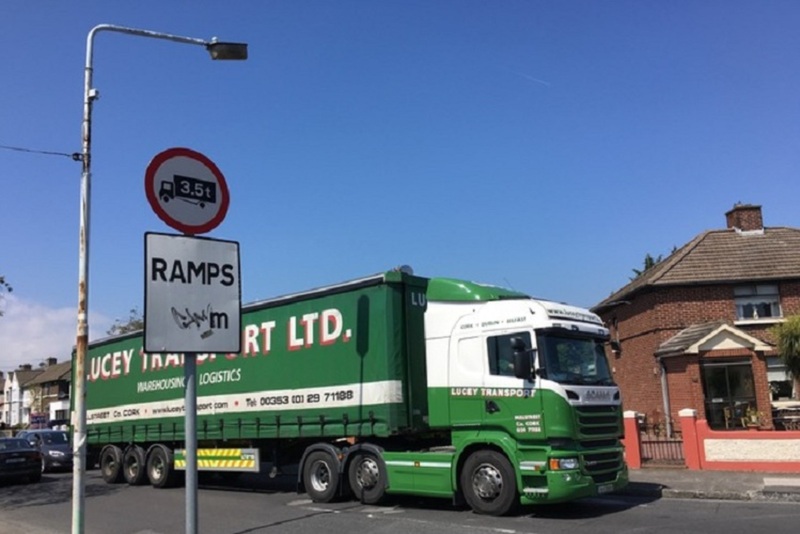 The route towards Amiens Street from Clontarf is among the busiest commuter routes in Dublin, says North Central Fine Gael Councillor Naoise Ó Muirí. With various competing modes of transport, including a significant number of bus lanes in and out of the city centre, it was never going to be easy, he says. But Ó Muirí is convinced that a one-way cycle track is the only option worth pursuing. “The risk for us is that we wait for a great scheme, that we reject a good scheme in favour of a great scheme that may never happen,” he says. Others think it must be better. The route is one of the busiest cycle routes in Dublin, “if not the busiest”, says Cuffe. And Dublin’s cyclists deserve better, he says. Cuffe thinks the best approach, at this stage, is to go back to the drawing board and work through the issues. The council has simply not properly engaged with all the stakeholders, he says. There’s already a cycle path running through Fairview park. A slight change to the entrance and exit would make it more usable with no loss of trees or parking spaces. This route is dismissed with out any reason in the proposal. Great to see David Cullen being granted a full pub licence for the Baths and Assembly Rooms in the Circuit Court yesterday, he said he will be employing between 30-50 staff. Looks like one really swanky dive from what I saw of the CGIs well worth cycling too. Can someone please explain to me the attraction of a two-way cycle path on a busy city street where cyclists need access at various points down the street? I can’t understand why the Dublin Cycling campaign are championing a solution that’s only useful for people who want to traverse the entire street without leaving it – it means I need to ignore the lane completely if I need to complete a short journey on the other side of the road. A far bigger issue for me is this terrible bus stop design. The lanes need to be fully segregated from the bus stops and these aren’t. 49 mature trees at a time when we have just had our attention drawn to The fact that 2 out of 3 people will be affected by climate change by 2050!! We should be planting trees not cutting them down. It took 109 years for These trees to reach maturity. Look at O’Connell St. destroyed for no reason. Now this. We need shade and oxygen for our children. No one will be able to cycle in a few years if this monstrosity is accomplished.